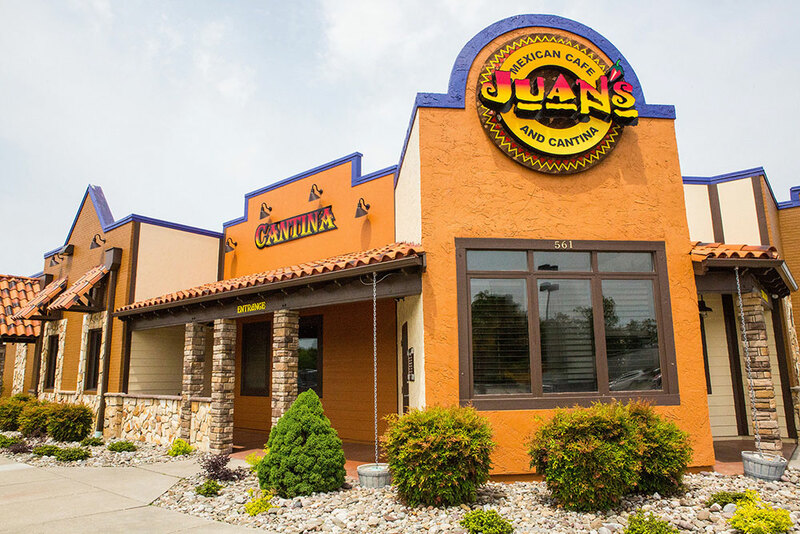 Juan’s Mexican restaurant in Newport News is located on Bland Boulevard at the entrance to the Jefferson Commons shopping mall. 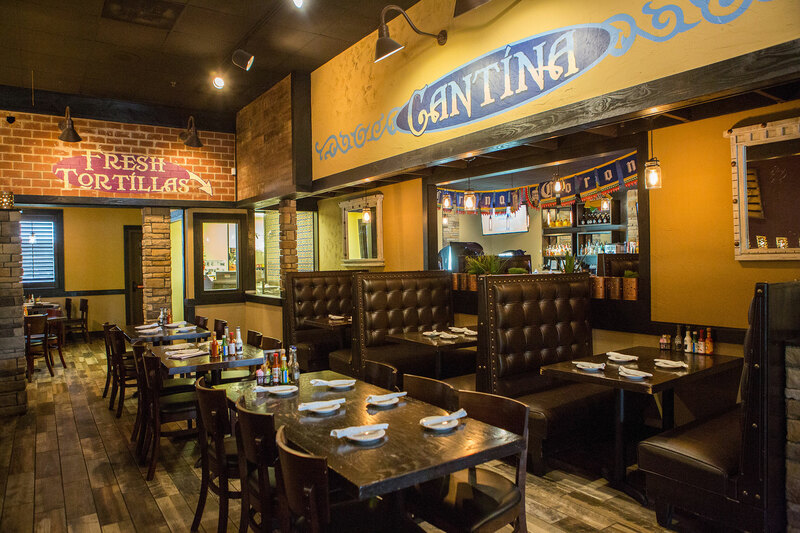 With a spacious bar and ample room at both booths and tables, and special events, the Newport News restaurant is perfect for couples, families and even large groups. 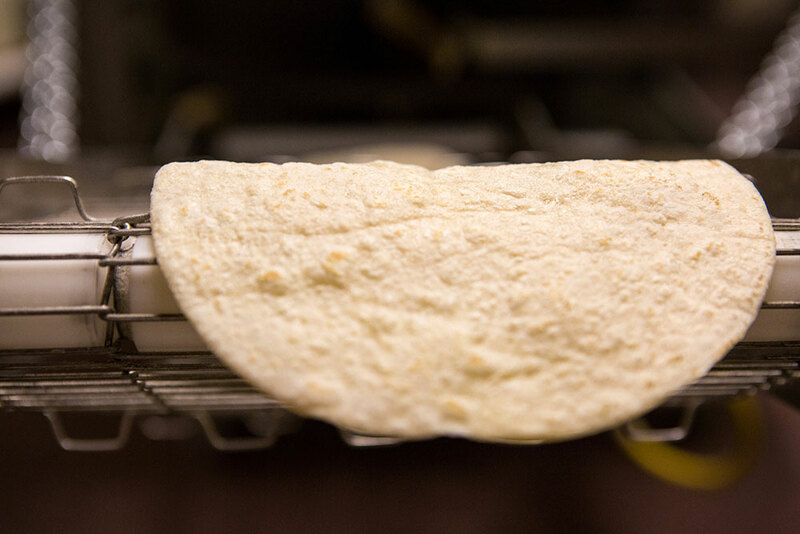 A unique feature is our tortilla maker — watch us make the tortillas that end up on your plates! 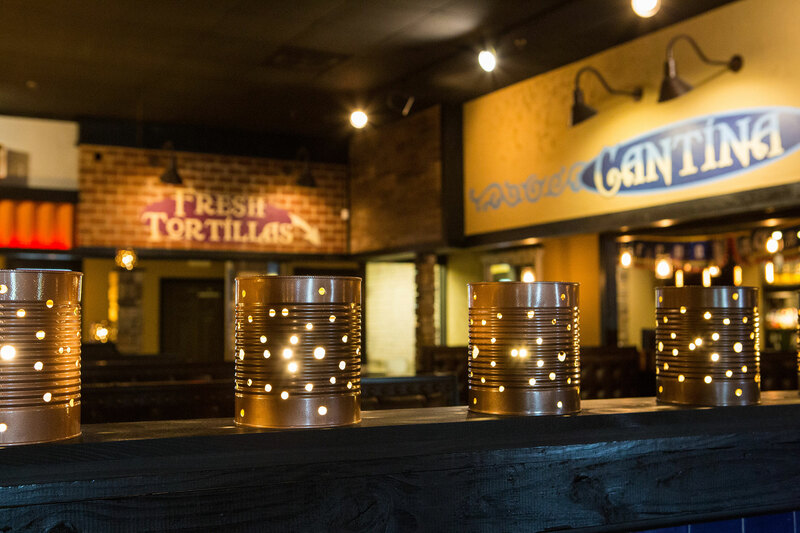 Juan's Mexican Cafe and Cantina.